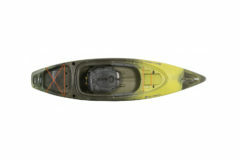 Affordable, easy to transport and full of features, the Sound 9.5 is the perfect sit-in kayak to introduce you to the world of kayaking and kayak fishing. 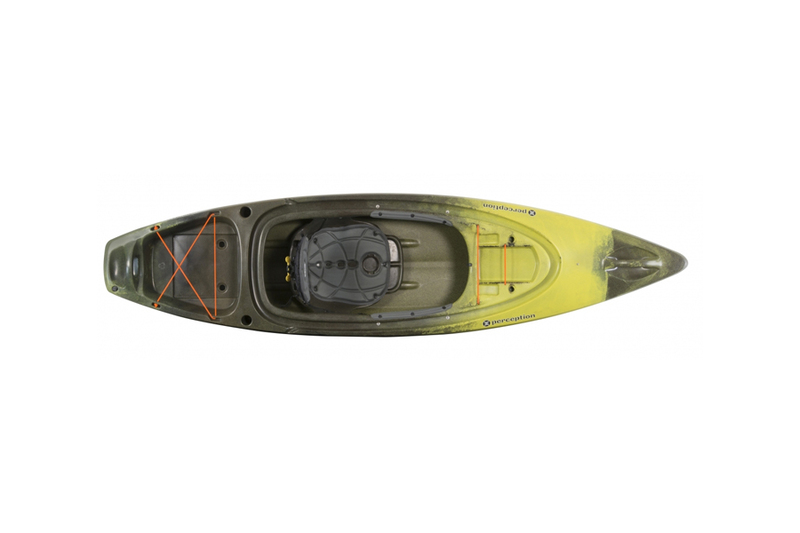 A refresh on this model aligns it with the Sound family of kayaks that you’ve come to know, adding more features and room for gear. The redesigned dashboard features a molded-in area for fishing gear and kayak accessories, plus 2 molded-in rod holders behind the seat for easy access. A deeper, wider rear stern tankwell provides more storage and the RAM® Solo Mount recess allows for endless accessory options.